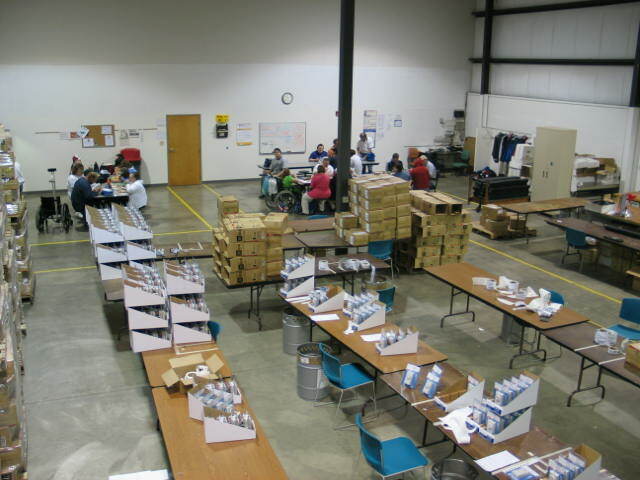 By utilizing a variety of workforce strategies Windfall Industries is able to offer quality packaging and assembly services at a competitive price while providing jobs to the disabled adult community. 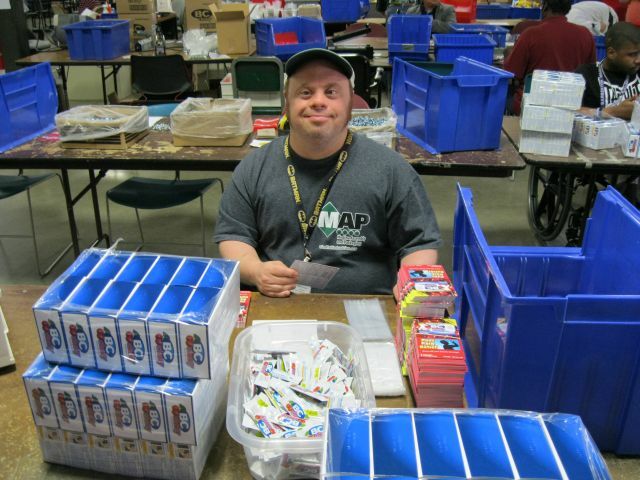 MAP floor staff is required to maintain registration with Ohio Department of Developmental Disabilities as well as participate in training with Summit County Training Collaborative. 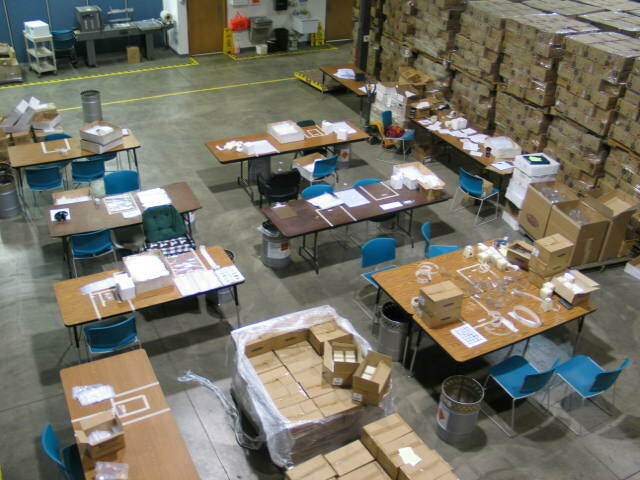 Staff is well versed in training job readiness skills and is required to have a background check before entering our work force. 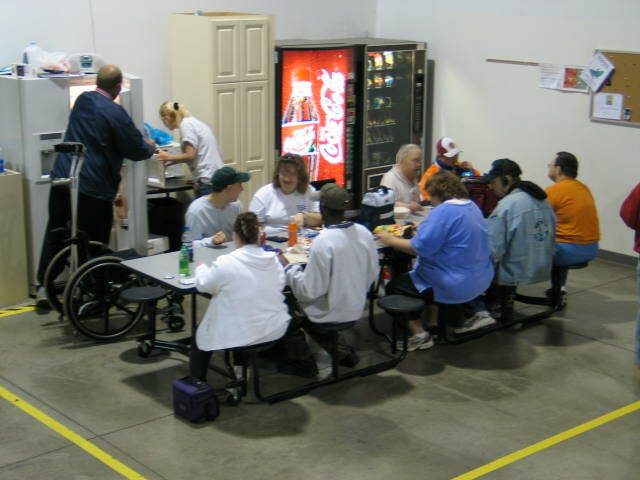 As a creative and accommodating employer and service provider, Windfall Industries is always attempting to expand the employment abilities and experiences of our employees as well as the services offered to our customers.